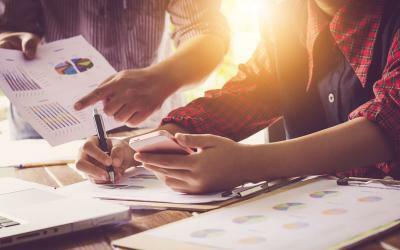 Here are 4 ways to market your small business in 2019. 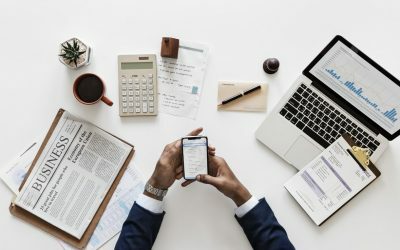 Take a look at our top recommendations as you prepare your budgets for another year. Home builders and general contractors have been relying on Why Not Advertising for the past 17 years. 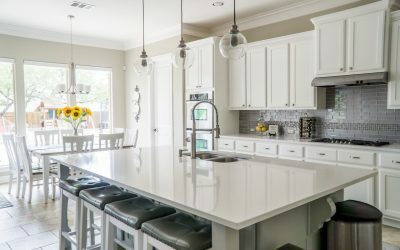 In this post, we explore some of the many solutions we offer in every aspect of your home building business. 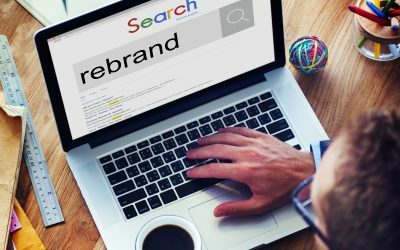 In this post, you will learn if it is time to rebrand your company and why it is a good thing. If you aren’t quite sure if your company needs a rebrand give us a call today. Learn how to save time and make lots of extra money by partnering with Why Not for our unlimited design service. 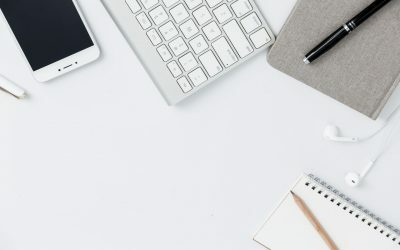 Here are 7 short, actionable SEO content tips that will help you improve your search engine ranking. Join our notification squad to be the first to read our free insights and tips. Our design experts will craft a stunning website that converts visitors into customers. Our experienced marketing team will work diligently to promote your website and business. We offer premium hosting and care plans to keep your website running at peak performance. Let us know and we'll help you with your marketing needs. We're available now and will get back to you promptly with answers to any questions or a quote for your project.